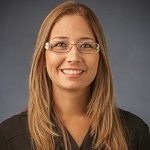 Home Providers Emille Marie Reyes Santiago M.D. Emille Marie Reyes Santiago M.D. See research by Emille Marie Reyes Santiago M.D.